Anyone who has been a caregiver will tell you it can be exhausting. 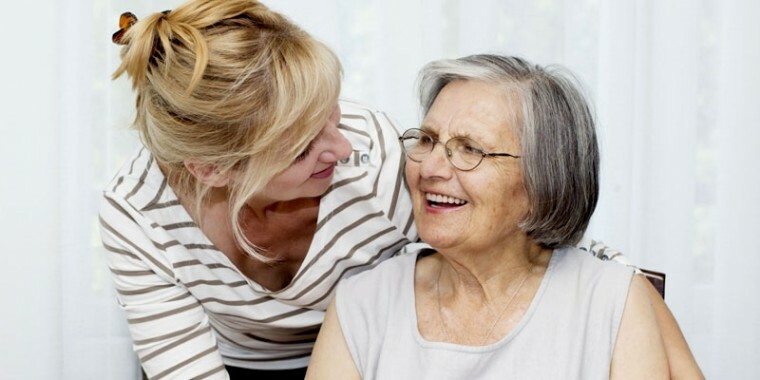 Providing services to caregivers is just one way NARCOG positively impacts families. “Thank God for programs like this. It has been a lifesaver for me! Mom has a good relationship with her helper and it has enabled me to be more of a daughter and not so much of a caregiver. I never thought that just a few hours a month would mean so much but it has,” said one grateful caregiver. Learn more.